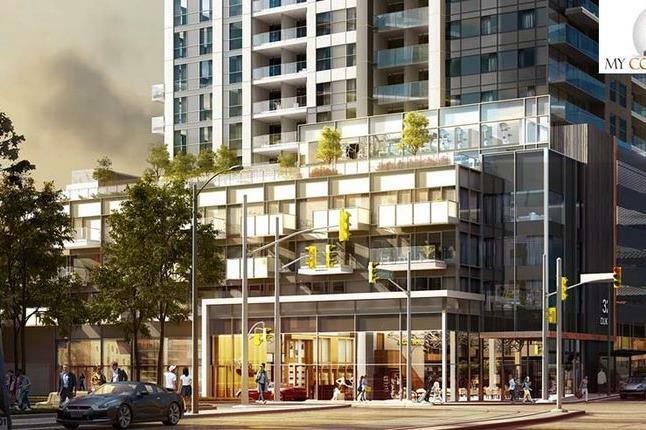 DTK Condos is a New Condo development by IN8-Developments located at Frederick and Duke E, Kitchener. 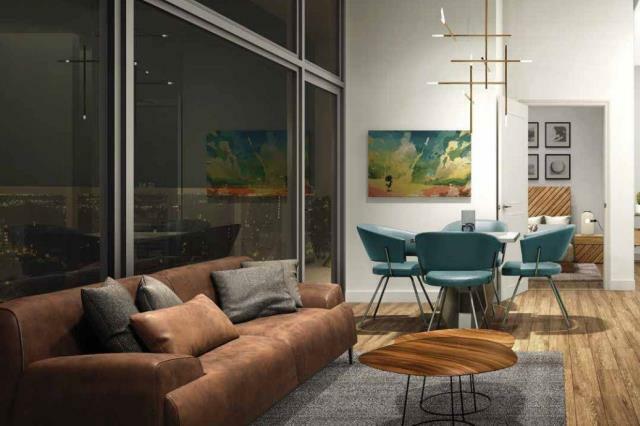 Welcome to DTK Condos, set to be Kitchener’s tallest residential building at 33 storeys, don’t miss your chance to be a part of this monumental development. 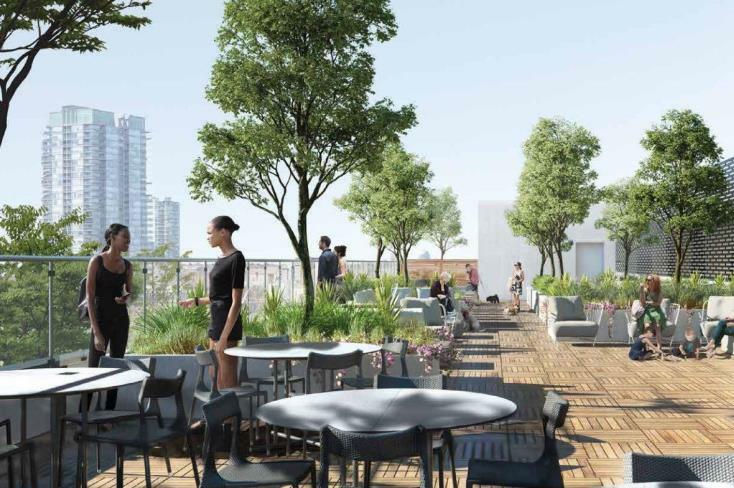 Residents can enjoy exceptional building amenities like a spacious terrace with barbecues, 24-hour concierge, a fitness centre, parking and a communal gardening plot for the green thumb in the family. Suites will come with a technology package that will enable the control of the unit’s front door, thermostat and lighting, all from a mobile device. 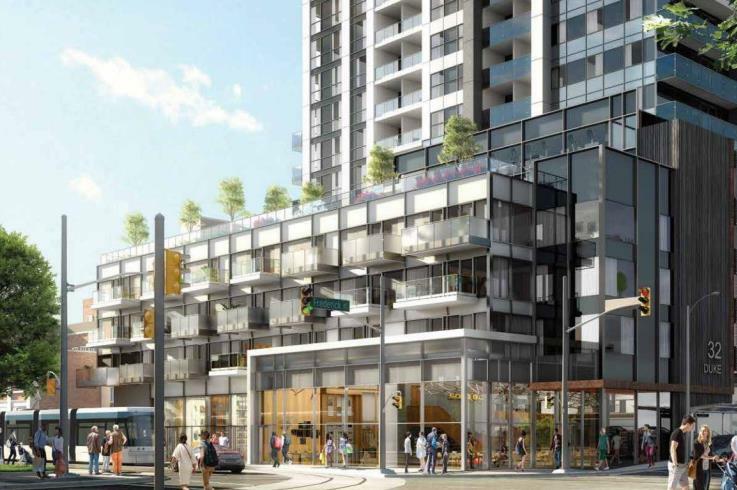 DTK Condos will be situated in the heart of Waterloo and will not only be surrounded by the best in local amenities but retail space will occupy a part of the building’s podium. It’s only a matter of time before some great shops and services move in! 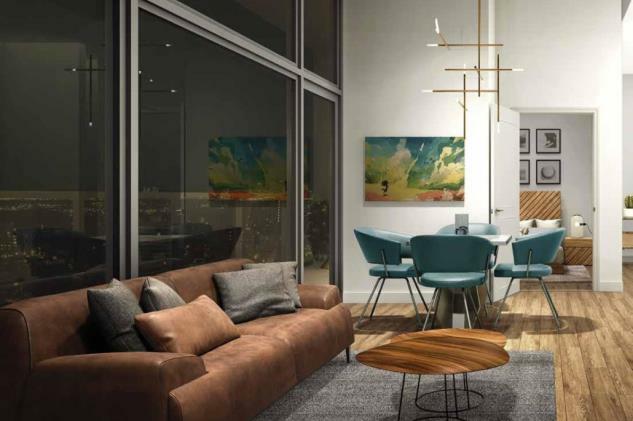 DTK Condos proves to be a project that is perfect for many. DTK Condos is just minutes from Wilfred Laurier University, Waterloo University and the UW Technology Park. This ideal location known as Silicon Valley North is ever expanding which makes DTK Condos perfect for investors. Everyday necessities are within reach as this address boasts an excellent Walk Score of 97/100. Recreation, retail, public transit, bike paths, restaurants and places to play can all be found within walking distance. DTK Condos is in a very walkable pocket of Kitchener which means that most errands can be accomplished by foot. BikeKitchener is an initiative to help facilitate a cyclist culture that is sustainable and inclusive to all ages and abilities. Cyclists will enjoy being in a city full of designated bike lanes. Residents will also have their choice of 6 bus routes that can be accessed from nearby bus stops and the future ION Light Rail line will bring additional transportation to this booming neighbourhood. Waterloo Go Bus stop and Kitchener GO Station (Train Station) are both nearby and easily accessible. Given the fact that downtown Kitchener is home to a number of Universities, the Innovation District, and the Business District, the chance of an investor receiving a positive return is promising as these areas are under-serviced by the housing industry. 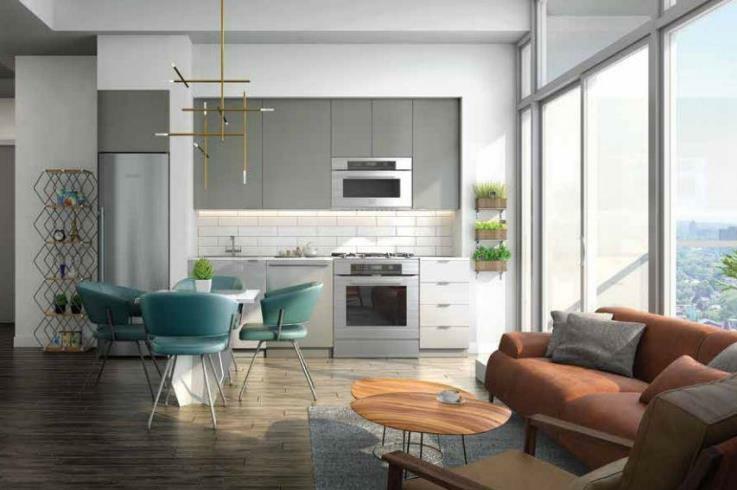 DTK Condos will be in a community that is constantly growing and this adds a sense of security to both investors and home-buyers. Not to mention- Waterloo is now ranked one of the top 10 Regions to live in. New home-buyers, students looking to rent near their school, downsizers and investors especially will enjoy living at DTK Condos.